"you might as well waste your time with me"
The term 'chillwave' may seem new to many, but surely the music that’s heavily defined by the genre, has existed long before? Haven’t bands like the Radio Dept dipped their toes in similar musical settings? 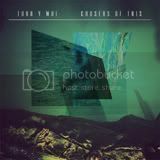 But then, under a higher level of scrutiny, you’ll discover that chillwave goes beyond musical genre. Heck, it’s a trend. The music is hazy while underscoring muffled, blurred out vocals intertwined with the ever so delectable sounds of 80s synth-pop. It appears all too familiar, but the outcome is a recipe that’s perfect to enjoy and be engulfed by in the warm, comfortable weather. 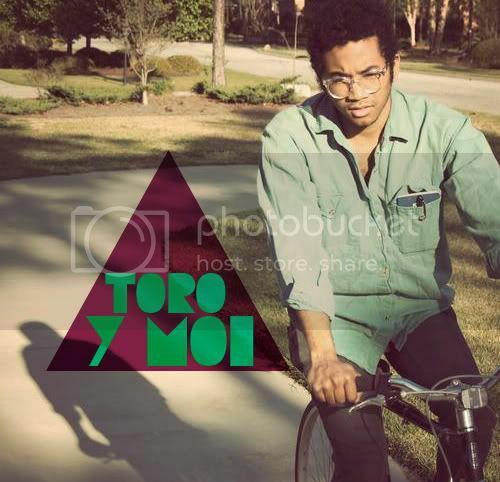 Toro Y Moi (aka Chaz Bundick) sticks closely to the chillwave/glo-fi notion especially in his latest album, Causers of This. Despite the fact that I find, even after numerous listens, that the album falls in the forgettable category, still I will be forever gripped by the languid, hypnotizing, psychedelic soundscapes of ‘You Hid’. I adore how some moments feel so familiar, that there’s an instant connection which brings such comfort, like a stranger you feel you’ve known your entire life. It’s simply too good to pass.